In the gym, the scarf plays a very important role and choosing the right towel to suit the needs also plays a role in training. Why is scarf so important? Today, the number of people who become members of many gyms increases dramatically. Due to the increasing demand, in HCMC. Everyday, there are gyms from low to high. Gyms, changing rooms, saunas are the best breeding grounds for bacteria and fungi, and are easily spread from one person to another, from one surface to another. With the help of a towel after each exercise will reduce the possibility of direct contact with these bacteria. Sweat will cause acne, so while practicing using a clean towel to keep your face, eyes and forehead dry, it is best to wash your face or shower after workout. Towels will help you with your exercise and will keep your face, eyes and forehead clean and dry. The sweat that develops in your pores can cause pimples, which is why after practicing, sweat is over for an hour or so. What is the quality of a good sports scarf? A good sports towel is a soft, durable, absorbent and sweat-free towel, free from feathering, depending on the size and weight requirements that are chosen to fit so that it does not take too much time to towel. dried. Material: Nonwoven towel made from cotton, cotton is the most common material for exercise towel because cotton fiber absorb quickly and durable. There are also bamboo towels, modal towel, soybean towel, but cotton nontwist towel is still the best choice when using the selection of sports. 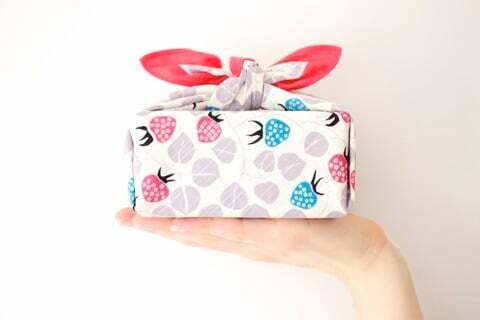 Thin and light wipes are usually cheap and can not be used for a long time. Depending on the time of exercise, choose a towel with a thin thickness and thickness to match. 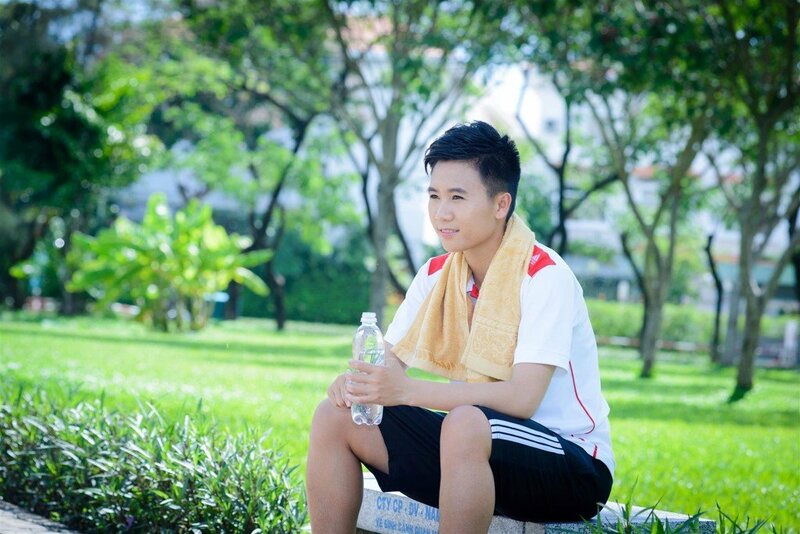 Should choose a towel always help dry when practicing, the towel should not be too thick because when exercise, the ability to generate very high bacteria if the practice is not exposed in a dry place or wash the towel. It is best to wash the towel after each use. Thinner shavings are also faster than thicker coats. Choose a quick dry towel. Dry towel is important. Moisturizers are a potential cause of bacterial growth that can cause health problems and cause unpleasant odors. The longer the towel, the better the soft towel and the better the absorbency. Sports towel do not need yarns too long, just need the towel of a standard towel, good absorbency is okay. Softness To have a soft soft towel, good absorbency, should buy towel in the prestigious place, brand. In addition, to always soft towels as desired in addition to choose to buy towels you must know how to maintain and clean properly to keep the towel is always fragrant and smooth. It is best not to soak the towel in the fabric softener, as the towel is fibrous and loses its good absorbency. Adding soda baking when washing will make your towel always soft, remove the smell of towels. Do not use too much detergent, which will cause the scar to harden, reduce the ability to absorb water, if the amount of bleach remaining on the towel will cause severe damage. Once per month, it is advisable to leave the vinegar when washing or washing with hot water to make the towel cleaner, remove the detergent, dirt on the towel or smell, help restore the absorbency of the towel. Should change the towel regularly every 3 months. 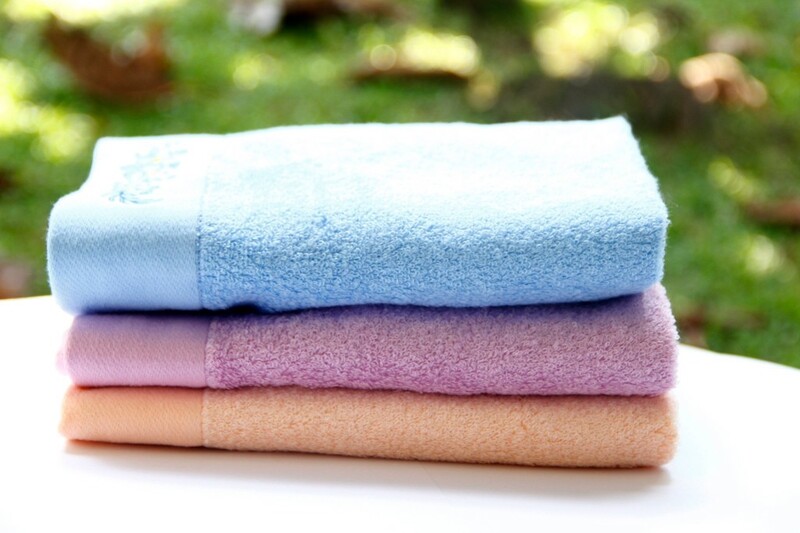 If the towel loses water absorption or can not remove the odor on the towel, change the towel. 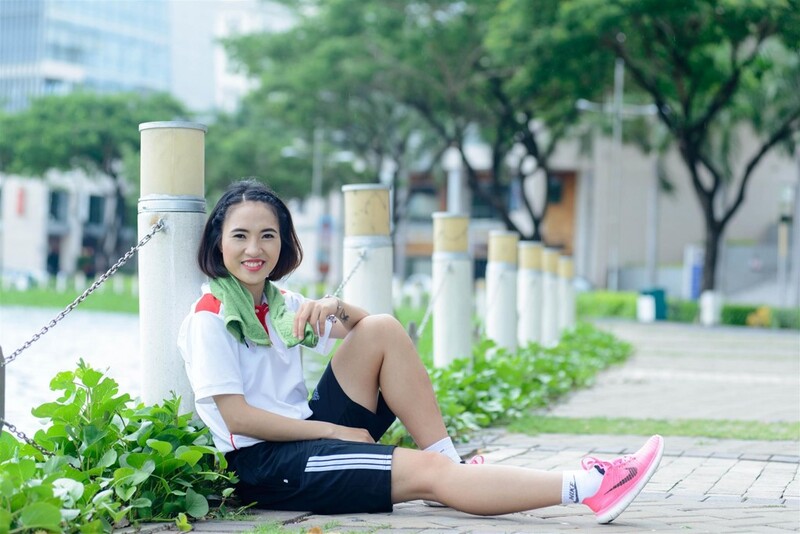 For more information on sports scarf and towel please visit mollis.com.vn or Mollis fanpage or directly to Mollis stores nationwide.